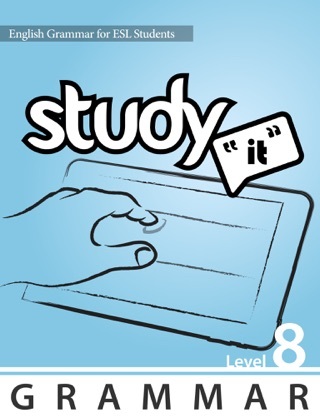 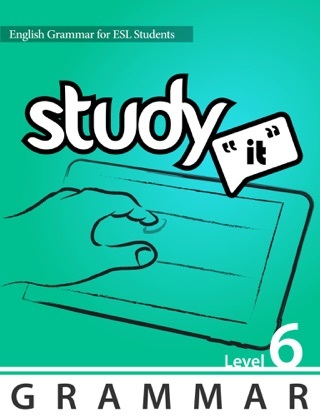 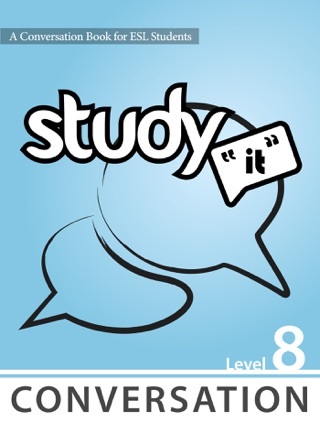 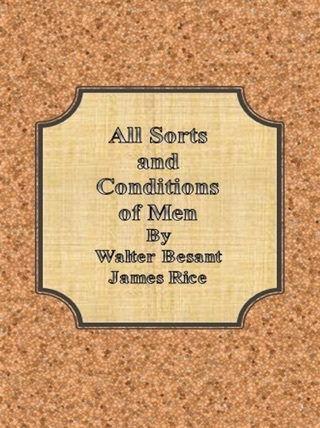 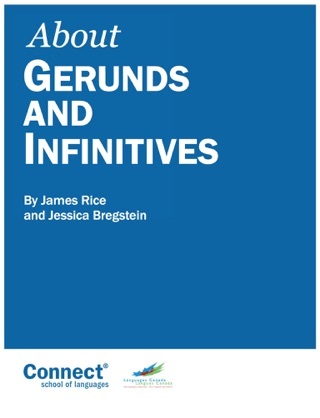 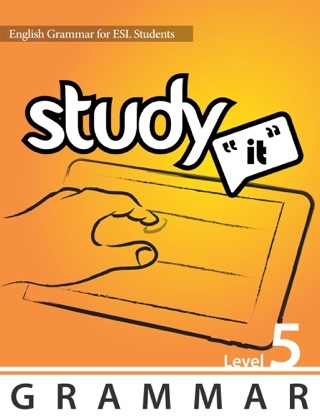 The Study It Grammar series consists of 8 different levels. 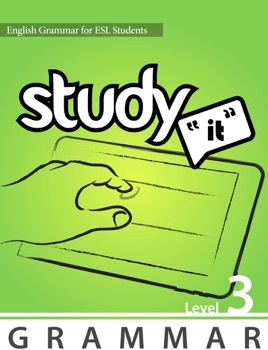 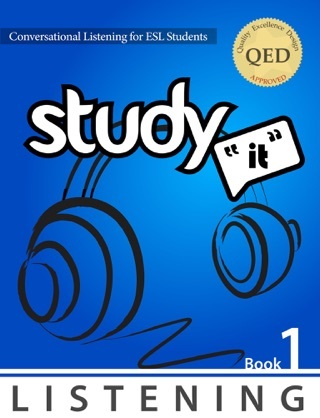 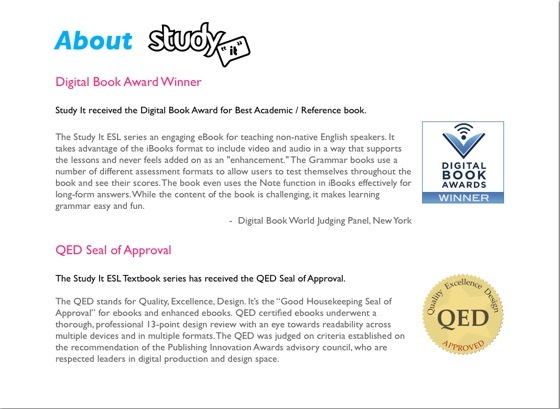 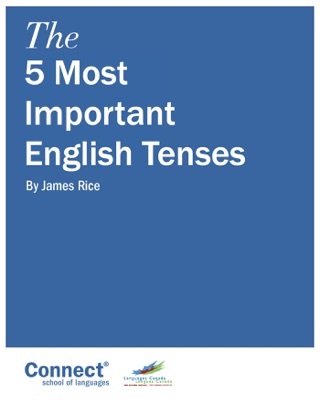 Download Book 3 of 8 which is for Intermediate language learners. 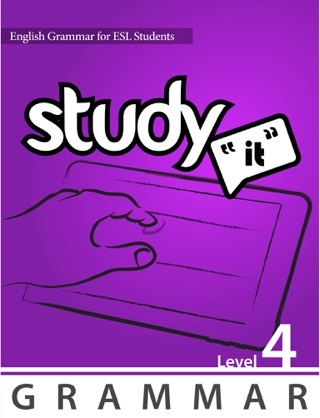 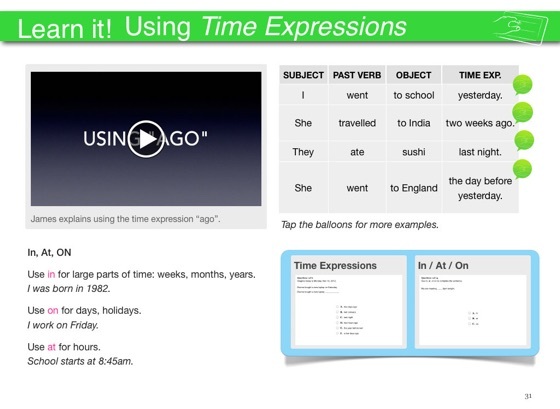 Excellent for students with an IELTS band score of between 4 and 5. 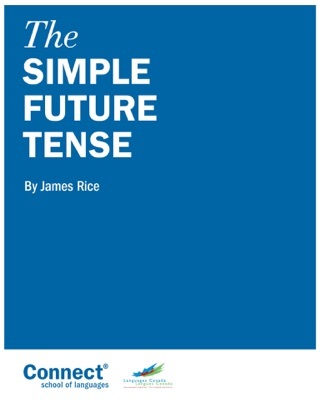 You will learn: conditionals, the past and past continuous tenses, present perfect, modals, and the present continuous tense.